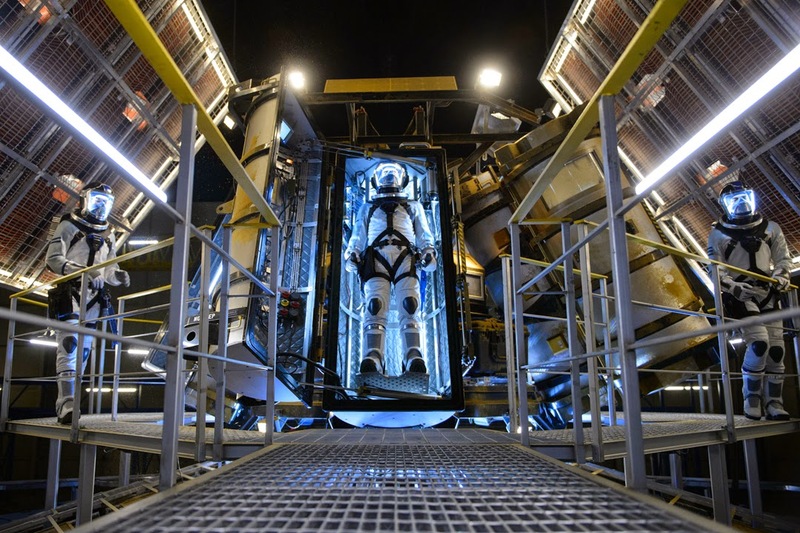 The set of first-look photos of the superhero movie “Fantastic Four” has recently been revealed and director Trank has likewise shared some teaser details on the movie before its worldwide opening this August. Directed by Josh Trank of the widely celebrated “Chronicle” movie that came to popular radar of recent times, “Fantastic Four” is also co-produced and written by Simon Kinberg – known to the world who scribed the most thrilling blockbuster movies the world has ever seen in “X-Men: Days of Future Past,” “X-Men: The Last Stand,” “Mr. & Mrs. Smith” and “Jumper,” rewrites the awesome foursome’s journey from ordinary human beings to the universe’s superheroes. “Fantastic Four” is the first Marvel superhero team and longest-running comic book title in its more than fifty-year history created by Stan Lee and Jack Kirby back on 1961, way before X-Men and Avengers. With over 150 million comic books sold and wherein the previously released movies of the team made a box-office hit of US$620 million worldwide, the upcoming movie release poises to surpass the previous blockbuster records with Trank’s higher goals on making the latest adaptation on the journey and transformation of the four from ordinary humans to being heroes. 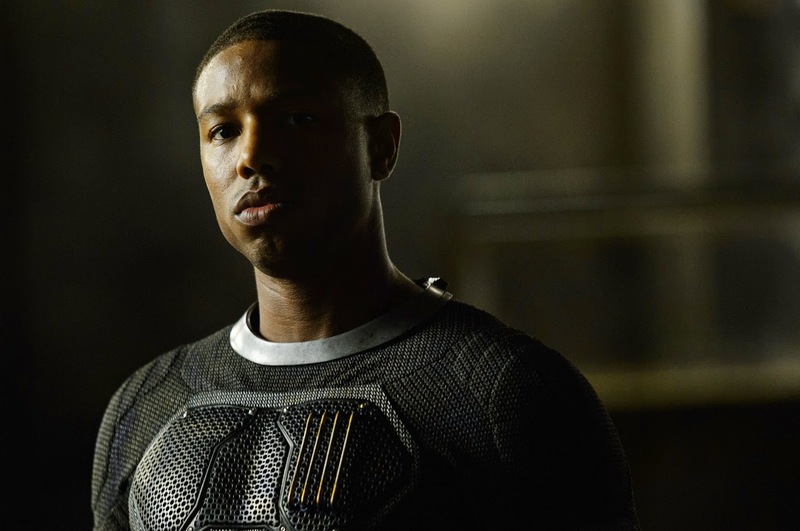 2015’s “Fantastic Four” is a contemporary re-imagining of Marvel’s original and longest-running superhero team – centering on four young outsiders who teleport to an alternate universe that later alters their physical form in shocking ways. With their newfound powers, the team eventually learns to harness their new abilities and work together to save Earth from a former friend turned enemy. Moreso, Trank disclosed that “My dream has always been to make a hard sci-fi film, and my biggest influences in that realm are early David Cronenberg films like Scanners and The Fly.” Such that for his four superheroes, audiences will be in for a jaw-dropping character-driven and unprecedented movie experience that they’ve been working on for three-and-a-half-years. “Fantastic Four” (3D) opens in the Philippines nationwide on August 6from 20th Century Fox to be distributed by Warner Bros.